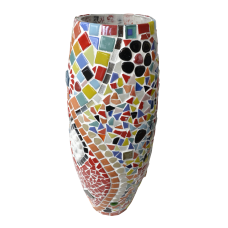 Ladies and girls curled with beautiful bouquets of flowers have, in a fairly large proportion, the issue of where they will keep the flowers they received. 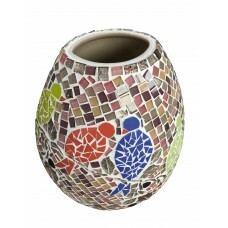 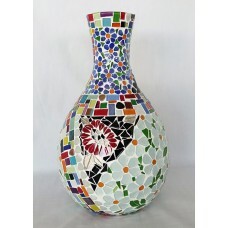 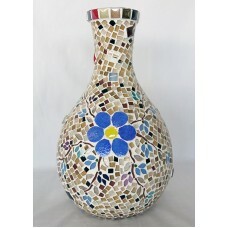 It is a good time to choose as a gift a unique handmade flower vase from our collection. 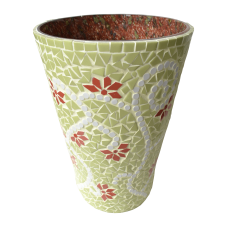 Ceramic glass vase, height 40 cm..
Vase with white flowers, height 40 cm.. 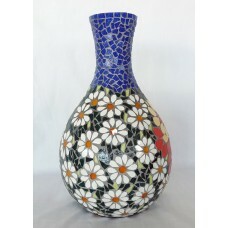 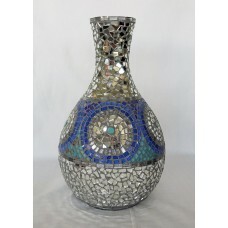 Unique vase with blue flower, height 40 cm.. 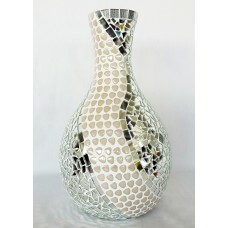 Beige vase, height 40 cm..
Mirror vase and blue model, height 40 cm.. 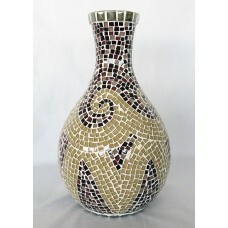 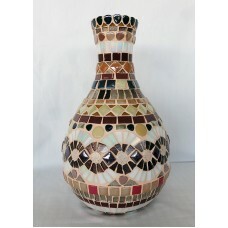 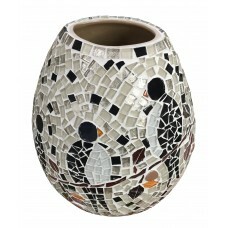 Unique vase, height 40 cm..